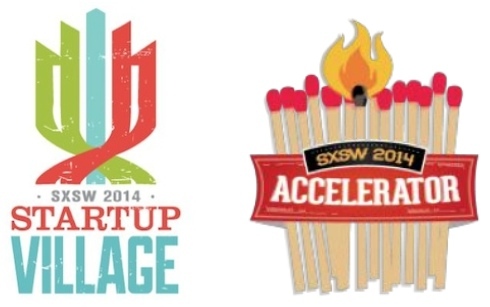 The Viddyad team will be out in force in Austin! Keep an eye out for us. We’ll be in black t-shirts and carrying iPads, laptops and coffee. We’ll help you make a video ad and if you share it, you’ll get a discount! Our CEO Grainne Barron will be pitching at the SXSW Interactive Accelerator on Saturday 8th in Startup Village (5:00pm Austin time), so come along and support us if you can. For all you guys back in Ireland, here’s the link to watch it live, it will be 11pm Irish time! If you’d like to meet up with the Viddyad team, connect with us on SXSW Social.